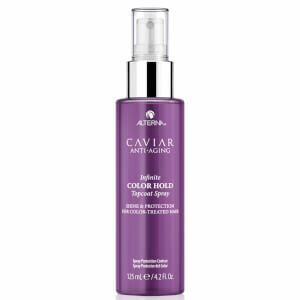 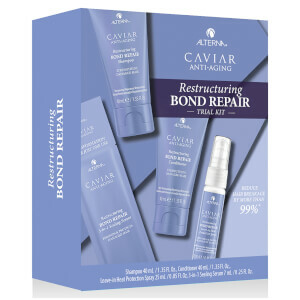 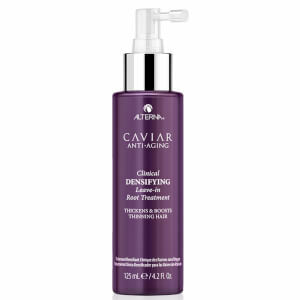 Harnessing the power of science and nature, Alterna holds patents for therapies such as Enzymetherapy, which helps hair produce keratin and absorb essential nutrients, and ColorHold, a method of protecting colored hair from fading. 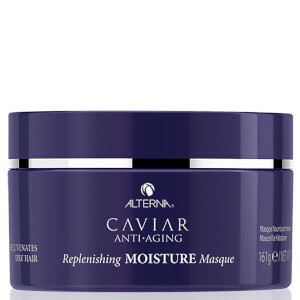 Along with these groundbreaking scientific discoveries, Alterna Haircare also infuses products with the best that nature has to offer by using ingredients such as hemp, bamboo, caviar, sea silk and kendi oil. 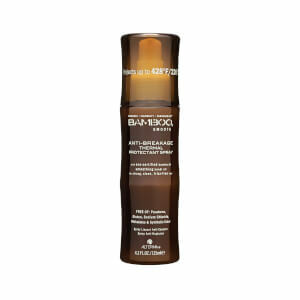 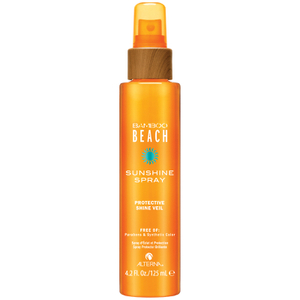 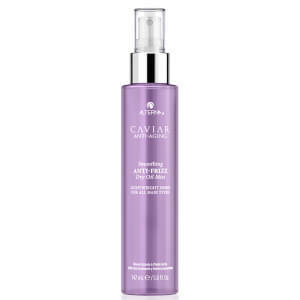 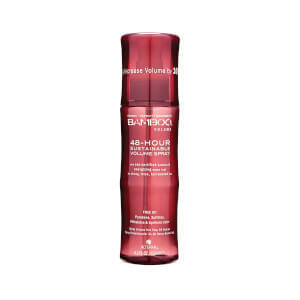 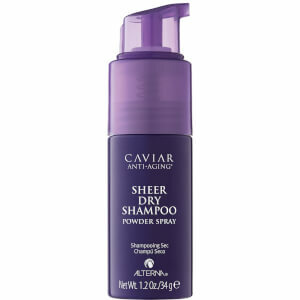 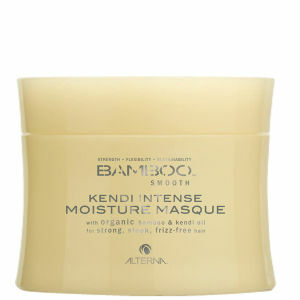 Strengthen your hair as you smooth it and create healthier strands with Alterna Bamboo Smooth Anti-Frizz Shampoo. 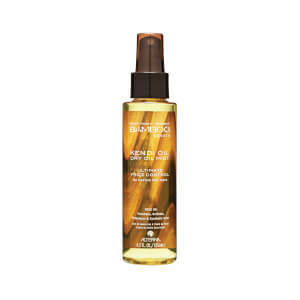 Infused with organic bamboo extract to de-frizz hair and organic kendi oil to moisturize hair, this formula will restore sleekness. 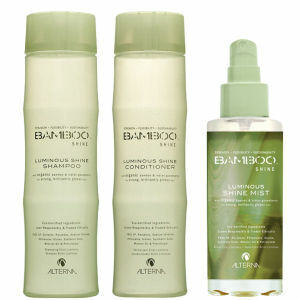 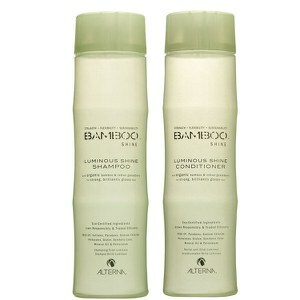 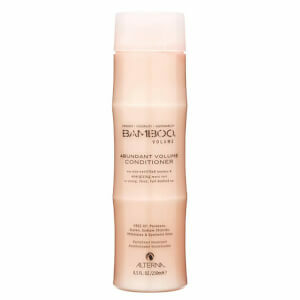 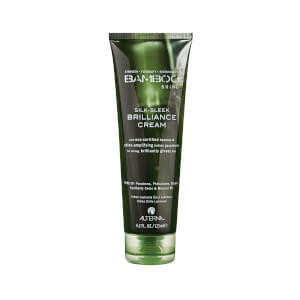 Get wonderfully sleek, fabulously frizz-free hair with Alterna Bamboo Smooth Anit-Frizz Conditioner. 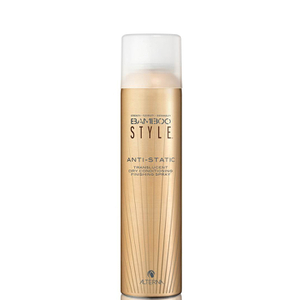 This formula is infused with organic bamboo to create strong, sleek strands and with kendi oil to tame split ends and control frizz. 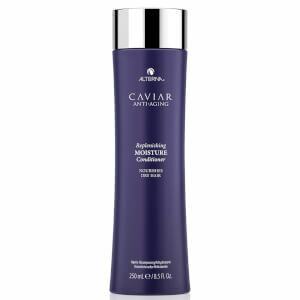 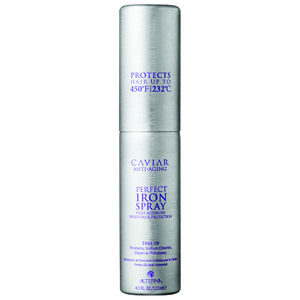 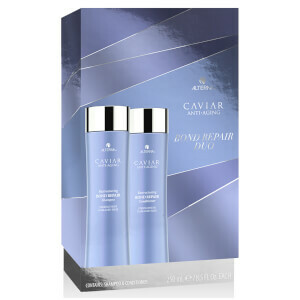 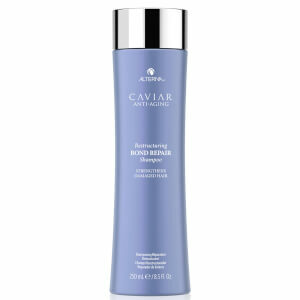 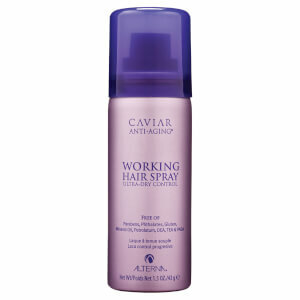 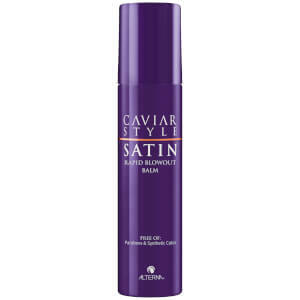 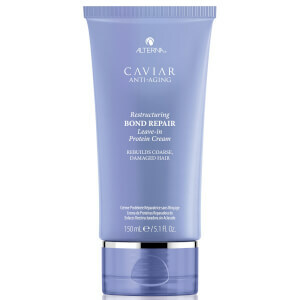 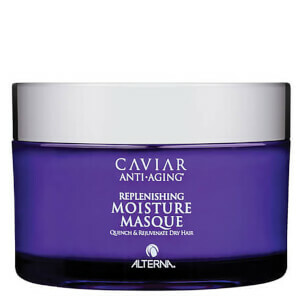 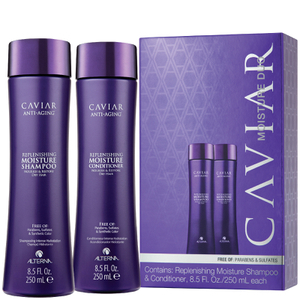 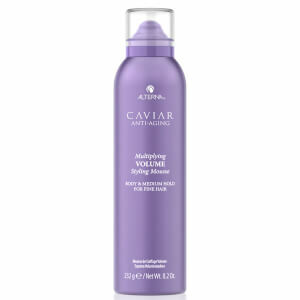 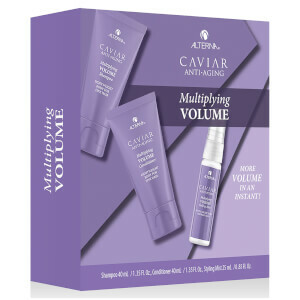 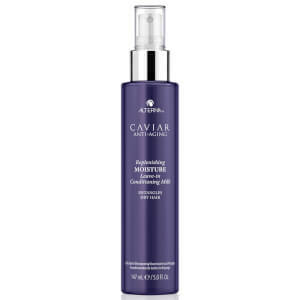 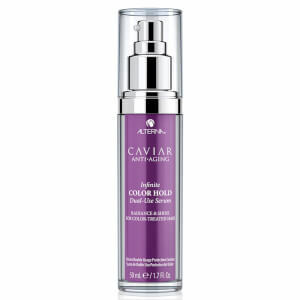 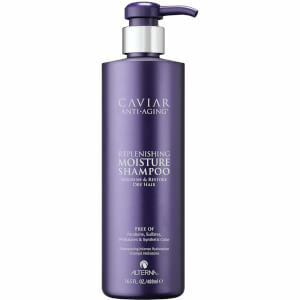 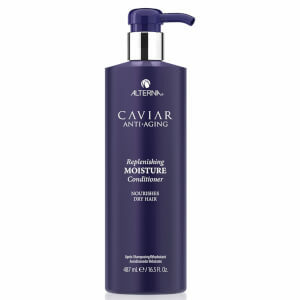 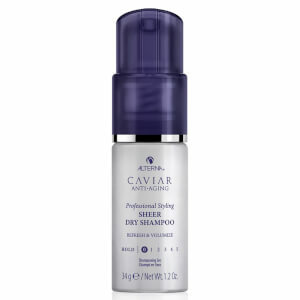 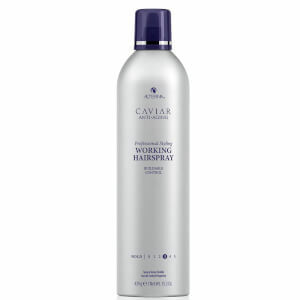 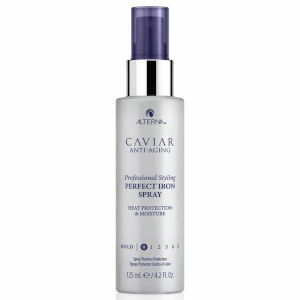 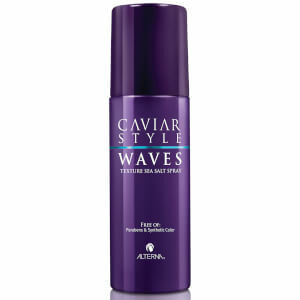 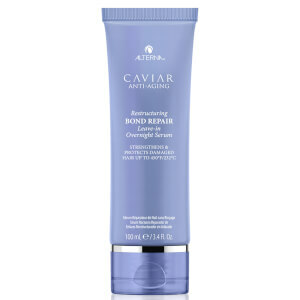 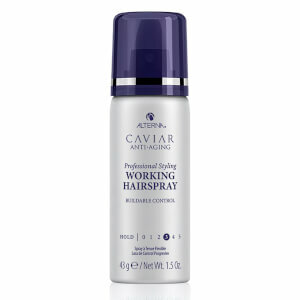 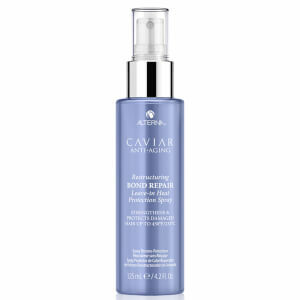 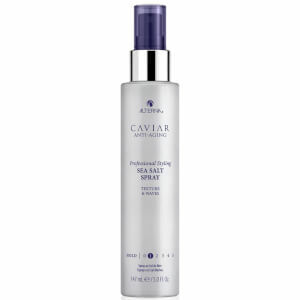 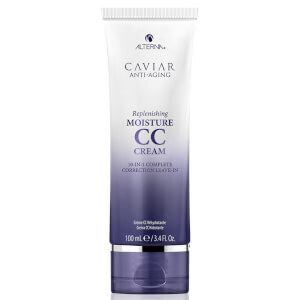 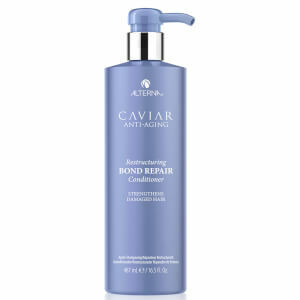 This conditioner will penetrate unruly hair and reveal smooth, shiny manageable hair. 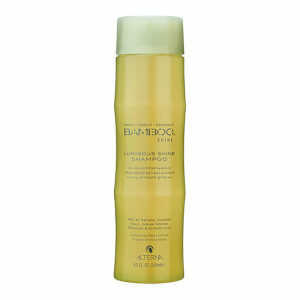 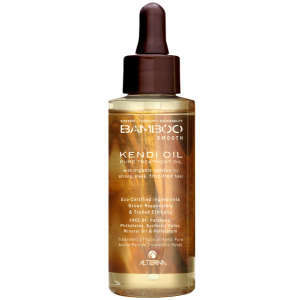 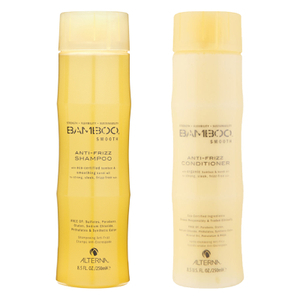 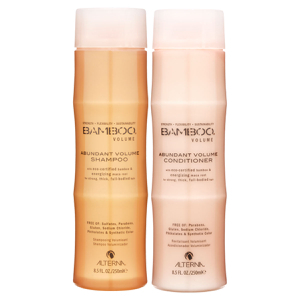 Bamboo and kendi oil come together to fight frizz, restore and protect your hair from damage caused by heat and styling.